Watch out, Amazon. Flipkart now has a lot more cash to splash. The Indian e-commerce firm has announced a major new investment from the SoftBank Vision Fund, a $100 billion joint initiative led by the Japanese tech firm and the government of Saudi Arabia. Flipkart said the cash infusion, added to $1.4 billion raised earlier this year from Microsoft (MSFT), eBay (EBAY) and Chinese tech behemoth Tencent (TCEHY), leaves it with a $4 billion war chest to wield in its battle against Amazon (AMZN). 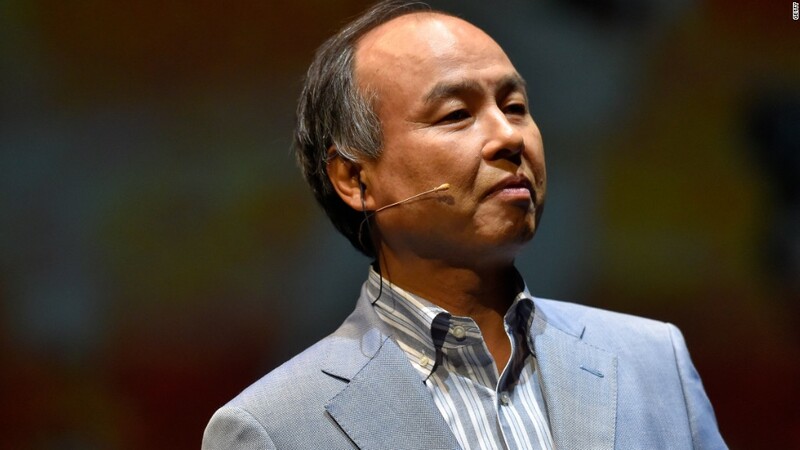 SoftBank declined to confirm the exact amount the fund had invested. Flipkart did not respond to a request for comment, but said in a statement that the Vision Fund is now one of its largest shareholders. Flipkart has taken a series of aggressive steps in recent months to counter Amazon in India, acquiring eBay's business in the country and pursuing a takeover of its top domestic rival Snapdeal. Snapdeal, which is also backed by SoftBank, ruled out a purchase in July after months of negotiations. SoftBank CEO Masayoshi Son, an ambitious deal-maker, said earlier this week that he would "respect the decision" of Snapdeal's leadership but said he remained "engaged" with Flipkart. "India is a land of vast opportunities," Son said in a statement on Thursday. "We want to support innovative companies that are clear winners in India." The new investment is unlikely to deter Amazon CEO Jeff Bezos, who has identified India as his top overseas target and pledged to invest more than $5 billion in the country. Amazon made a couple of big moves last month, successfully introducing its annual sales bonanza, Prime Day, to India while also receiving approval from the Indian government to start selling groceries.